Walt Disney World is a family destination, a place where we go to share thrilling adventures, good food, and a ton of laughs. 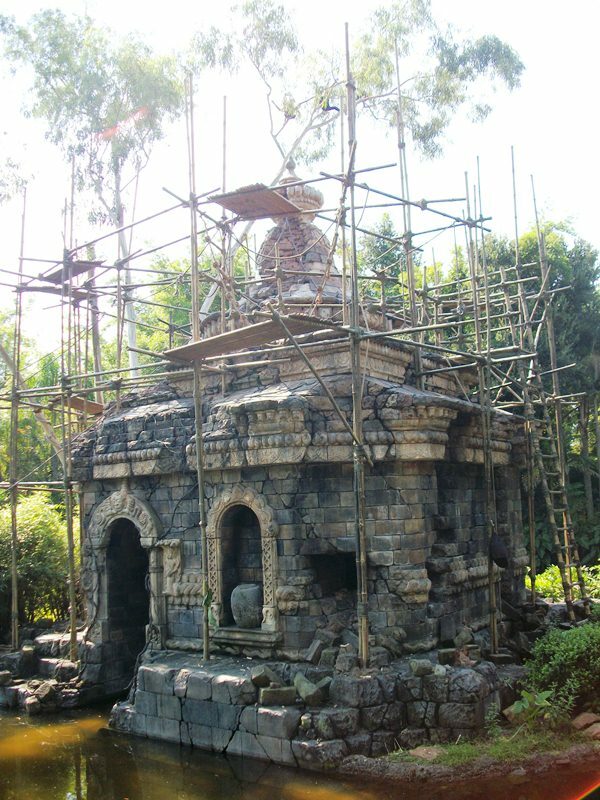 While the parks do not talk down to children, they do seem to be built especially for them, particularly the Magic Kingdom. I may not have children of my own, but ask anyone who knows me and they’ll tell you I’m just a big kid myself, which means it takes very little to get me grinning like a fool. Here are my top ways to act like a kid, no matter your age, in each park! 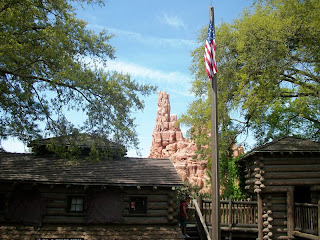 Magic Kingdom – My must do in the Magic Kingdom is the Frontierland Shootin’ Arcade, but that is more of a tradition than my inner-kid running free. 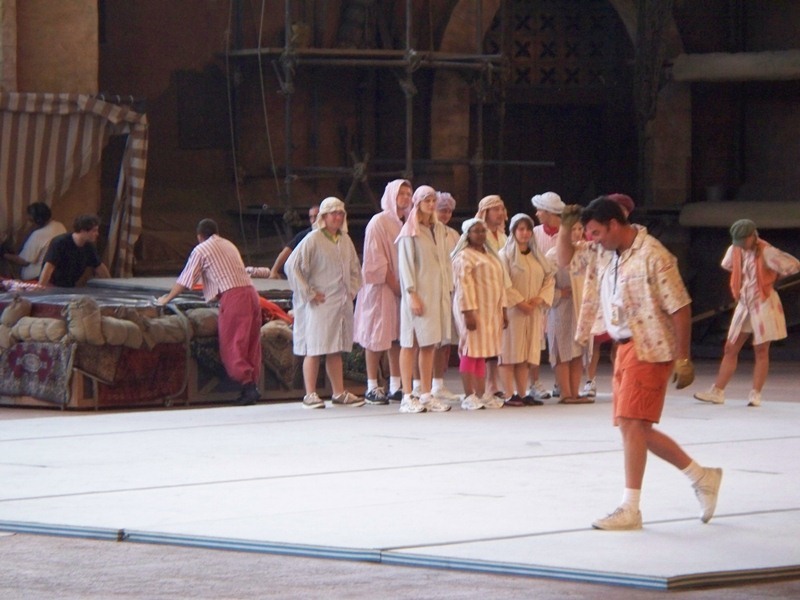 Luckily, my boyish side is fulfilled nearby on Tom Sawyer Island. Do I love the nods to The Old Mill? Absolutely, but it isn’t why I come to the Island. I make up stories in my head while I take aim at runaway trains or a steamboat from Fort Langhorn. I get a tingle on the back of my neck as I make my way through the fort’s secret passageway, Injun Joe’s Cave, or the Mystery Mine, knowing that some scoundrel or ghostly apparition could be just around the next bend. I haven’t had an ice cream from Aunt Polly’s in years, but I love to sit and listen to the howls from the Haunted Mansion and just sit and pause. Oh, and I have definitely been known to bound back and forth across the barrel bridge. 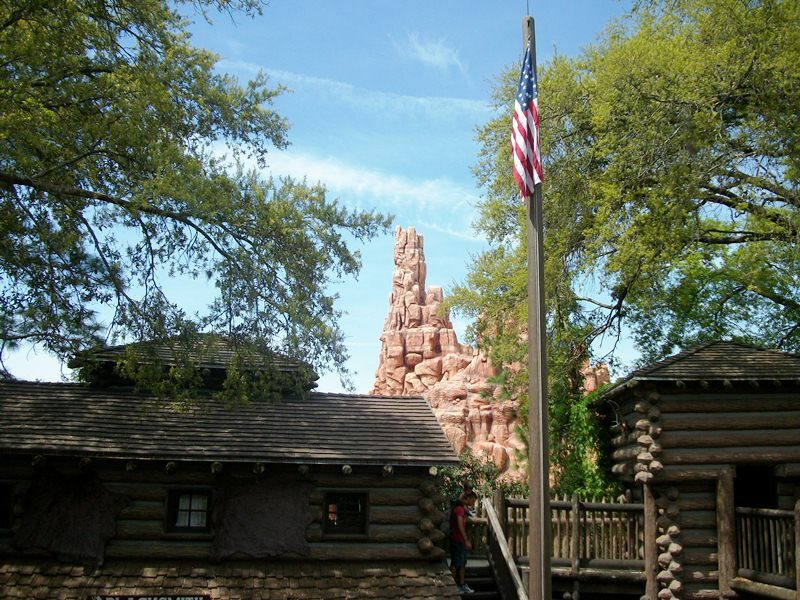 All-in-all, Tom Sawyer Island is the perfect place for little kids and big kids alike. 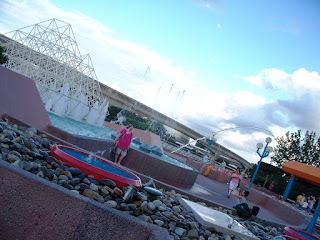 Epcot – I appreciate the appeal of the splash and play areas scattered around Epcot, not to mention Downtown Disney, but no matter how young at heart I feel, I don’t really want to wander around World Showcase soaking wet. Plus, I imagine there would be a strange look or two from parents if a grown man jumped into these fountains without having a child there to play with. That said, I still find myself jumping around like a child, stretching as far as I can to catch the jumping water found on the second level of the Imagination pavilion behind the backwards waterfall. I know how it works, I know there is science behind it, but there is something about these leaping strands of water that makes me giddy. Disney’s Hollywood Studios – I would love to play Jedi at the Jedi Training Academy, unfortunately, I am too old to begin the training. Luckily for me another of my favorite film series has a way for adults to take part in their favorite movies. I know I am supposed to take the role of extra in the Indiana Jones Epic Stunt Spectacular, but it is just too cool to be living in one of Indy’s adventures not to carry a goofy grin along with me. Heck, I was even given my own death scene once, and I smiled all the way through it! I’ll throw punches, mimicking or offering up suggestions to Indy, in the midst of battle, and I’ll pretend to do the shopping in the marketplace, and feel like I’m 8 years old again making up stories in my backyard. Disney’s Animal Kingdom – At first glance, this may seem like the park least likely to provide a child-like moment of reckless abandon for an adult, but it is actually the easiest. As it turns out the animals themselves still give me that wide-eye, mouth agape ‘wow’ wonder. The world, habitats, and skills of the animals we share this world with never cease to amaze me, and that makes every corner of Disney’s Animal Kingdom a place where my inner kids runs wild. So, that’s how my inner-child plays at Walt Disney World. Where does the kid in you come out when you’re in the parks? Nice post Ryan!! I like to sing along with Great Big Beautful Tomorrow in Carousell of Progress. One time a couple years ago we got quite a few people to sing along by the third scene. That had me grinning and I still talk about it with my family (who by now are bored hearing about it again...)I also love to see Donald in Mexico in World Showcase when he is there... Something about him... maybe because I love the Three Caballeros so much. Also the background music in the Innoventions area makes me act pretty giddy. Again who the heck knows why?? I guess my inner kid comes out all over the place at WDW. My son is 11, and Disney is just about the only place left where he doesn't get embaressed when i act a little bit goofy. In fact i think he kind of digs it. Hopefully we have a place where both of us can always feel comfortable with acting like kids, no matter how old we get.